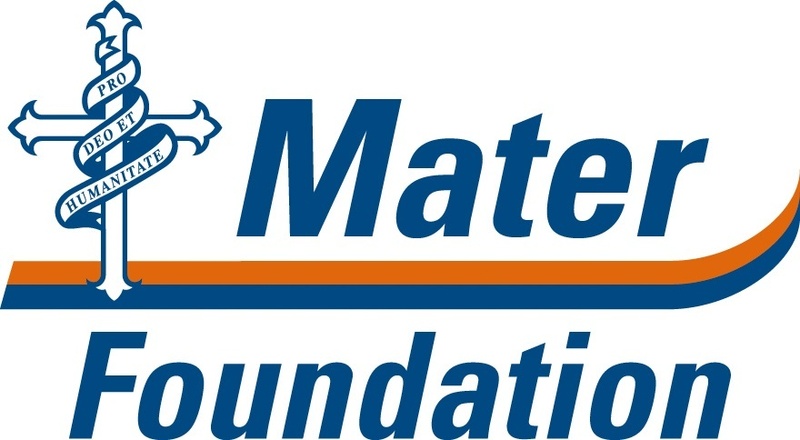 Our research projects are often supported by charitable organizations or directly by community fundraisers or individual philanthropists. Insufficient Government funding for research makes fundraising an essential part of developing cures and treatments for diseases and conditions which impact our world. Fundraising activities can be undertaken by individuals or businesses and are often motivated by a personal experience. 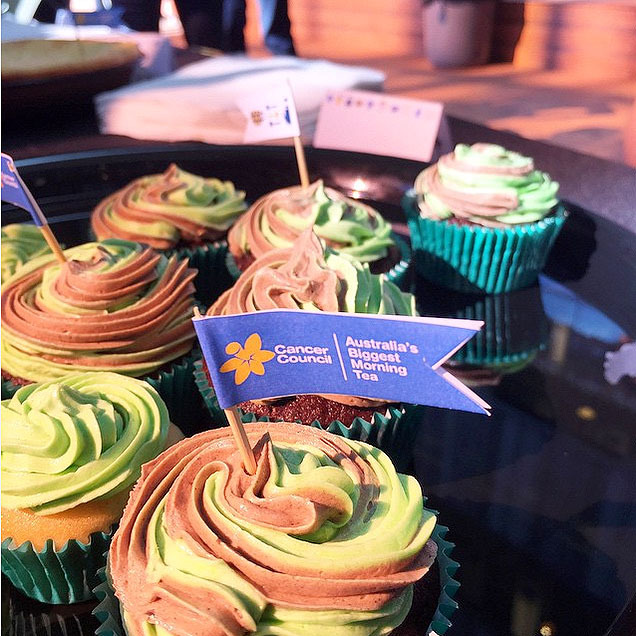 Donations are occasionally made to our research groups from fundraising organisations such as the Prostate Cancer Foundation of Australia (PCFA) from events like It's A Bloke Thing and the Cancer Council through events like Australia's Biggest Morning Tea. Get creative with your friends and co-workers and run your own fundraising event using our venue or at your own. We can offer a spectacular space for a cocktail party, an awards night or general meeting. Alternatively, you may wish to make TRI the start or end point for your ride or run, launch a campaign here or film promotional material in this one-of-a-kind facility. Everybody loves a raffle, but there’s tough competition out there for good prizes. Can you provide a car? Computer? Equipment? A holiday? A lawn mower? A fishing pack? Prize donations to TRI will be used to support raffles, given as lucky door prizes at events or as thank you gifts to our hardest working fundraisers. Your business logo will appear on all correspondence related to the raffle or event and a thank you will be published to our social media channels and on our website. From bake sales to fitness activities, raffles to money boards, movie nights to gala auction nights - there’s always a fundraising event or project happening at TRI. If you’re on campus, look for the money tins to leave your spare change or buy a raffle ticket from an authorized representative of TRI or one of our partner institutions.